This film stars, Ben Affleck, Gal Gadot, Jason Momoa, Ezra Miller, Ray Fisher, and Henry Cavill. Welcome to Field of Geeks @ the Movies! 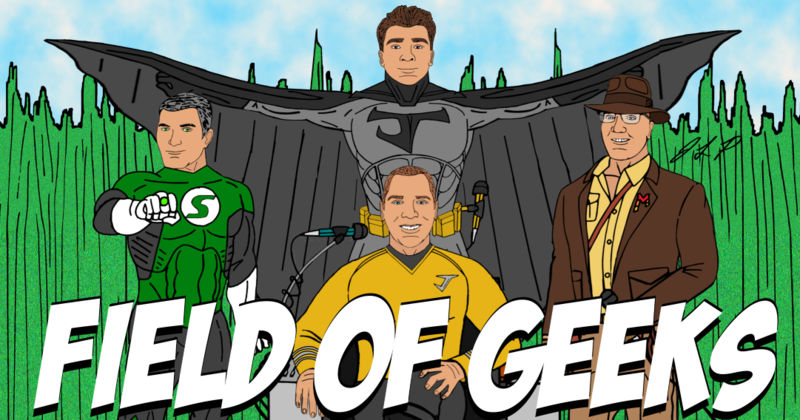 Field of Geeks can be found on: Twitter, Instagram, Facebook, YouTube, ITunes, Podbean, Stitcher, Castbox, Spotify, and www.fieldofgeeks.com.